Turmeric’s incredible range of health benefits is no secret. We’ve written at length about the myriad diseases and conditions it combats, including cancer, Candida, obesity, arthritis, diabetes, high cholesterol, depression and mood disorders, and more. And yet we’ve barely even scratched the surface—research has confirmed that turmeric can be effectively used to treat over 600 different health conditions. The vast majority of turmeric research has been conducted on curcumin, the superstar constituent widely known for its unparalleled anti-inflammatory activity. But now researchers are branching out into studying the many other compounds in turmeric, and they’re realizing that this little root still has many more undiscovered tricks up its sleeve. One area of study that has researchers fascinated is a class of compounds called tumerones. 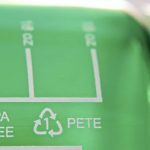 While further research is needed, scientists already believe that these compounds—particularly one called ar-turmerone—can work wonders for your brain. Our understanding of the brain has come a long way. As we discussed in a previous article, it wasn’t so long ago that neurogenesis—that is, the brain’s ability to regenerate its own cells—was deemed impossible. Now we not only know that cell regeneration is a natural function of the brain, but also that we can aid and accelerate this process with healing foods like turmeric. One study focused specifically on ar-tumerone, and found that it has the remarkable ability to facilitate neurogenesis by speeding up the rate at which neural stem cells differentiate into functioning neurons. The process was increased by an astounding 50-80%, both in vitro and in vivo (when the compound was injected into rats). This same study even demonstrated that the presence of ar-tumerone in the brain causes an increased number of neural stem cells to move to areas of the brain that require new neurons. Ar-turmerone quite literally organizes and accelerates the brain’s self-healing potential. Previous studies have shown that ar-tumerone not only “plays offense” by triggering neurogenesis, but also defends the brain against damage. It does so by blocking the activation of microglia cells, which cause neuroinflammation. And if all that data isn’t impressive enough, get this: ar-tumerone even works epigenetically to support brain health—that is, it modulates the way in which certain genes express themselves to ensure that conditions remain optimized for cognitive health. Researchers continue to find new examples of this activity, but one prominent one is the balancing of trophic factors (especially brain-derived neurotrophic factor, or BDNF), which are essential for neurogenesis and for the maintenance of mental and emotional health. All of these findings suggest new and unprecedented ways to treat a variety of neurological disorders. Many studies have already established a strong link between neuroinflammation and the development of Alzeimer’s disease. Thus, a compound capable of simultaneously quelling inflammation and accelerating neurogenesis (a process which keeps the brain young and staves off cognitive decline) is truly a godsend for medical researchers. Because of its ability to modulate BDNF, ar-tumerone has even been hailed as a potential drug candidate for epilepsy and other convulsive neurological disorders. 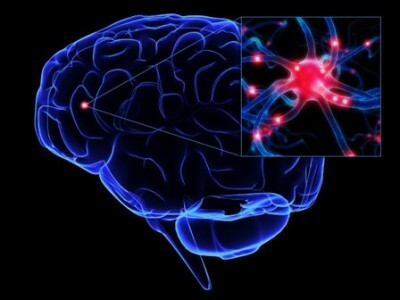 And in all studies thus far, ar-tumerone has proven to be highly capable of passing through the blood brain barrier (a quality that many pharmaceutical drugs lack), which makes it an even more exciting potential treatment for all the brain disorders that have challenged drug companies for so long. 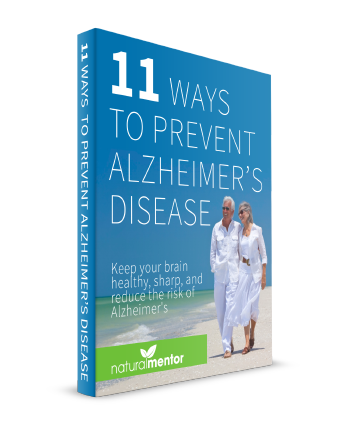 Many even still maintain that conditions like Alzheimer’s simply cannot be cured—but nutriceuticals like turmeric show that a different, more promising future is possible. Even the long-studied curcuminoids (especially curcumin) play a role in brain support. As we’ve discussed before, they exert a profound anti-inflammatory effect by inhibiting an enzyme known as COX-2. Controlling inflammation benefits the body on every level—and the brain is no exception. A brain free of inflammation is one that’s free of cloudy thinking, mood imbalance, and cognitive decline. Furthermore, curcumin supercharges the body and brain’s detoxification systems, and scavenges the free radicals produced through oxidative stress (another key contributor to cognitive decline). It even increases your body’s endogenous production of some of the most potent antioxidant enzymes known to man, like glutathione, glutathione reductase, glutathione-S-tranferase, and superoxide dismutase. And here’s the kicker: when tumerones and curcuminoids work in conjunction with one another, these brain benefits are even more profound—which is why full-spectrum turmeric extracts are the way to go. While the focus of past studies has been on curcuminoids, researchers are quickly realizing that a special synergy occurs when tumerones are included in the mix (and that’s not even including all of the other turmeric compounds that haven’t yet been studied, of which there are more than ninety). Most of the turmeric supplements you see in stores come in the form of encapsulated powders. 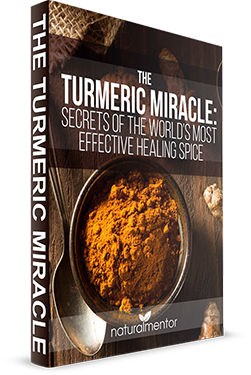 Most of these turmeric supplements are poorly absorbed by your body and you may be “peeing” them out with NO benefit. That is why we PuraTHRIVE has talked with the most brilliant minds in science today and discovered something called “liposomes”. 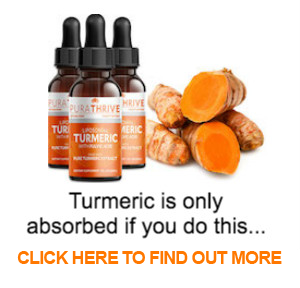 Liposomes are little protection systems designed to protect and delivery turmeric straight into the bloodstream. 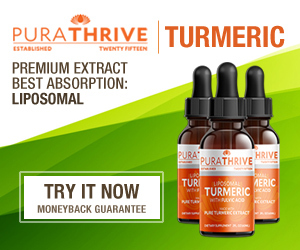 PuraTHRIVE Organic Turmeric Extract is an outstanding full-spectrum extract that’s “liposomalized”—protected as it travels through your digestive system and delivered straight into your cells… unharmed. The turmeric is also bound to phosphlipids (fats) that increase its bioavailability 10 to 20 times! ==> Give this truly revolutionary product a try… you won’t believe how quickly you feel its effects. Once you do, you’ll wonder why you didn’t make turmeric a part of your daily life a long time ago. If you’d like to enhance your cognitive functioning and ward off cognitive decline, give it a try…there’s no better or more powerful way to take advantage of all the health benefits turmeric has to offer.